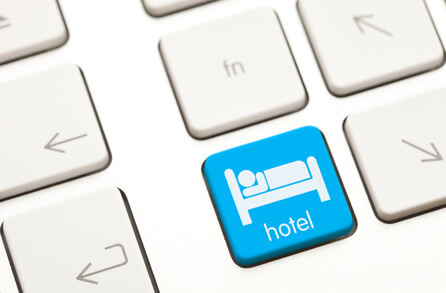 August 7, 2014 4 comments on "Online Hotel Bookings in India"
August 1, 2014 0 comments on "How To Stay Healthy While Traveling"
Goa is India’s most visited tourist destination for foreigners. 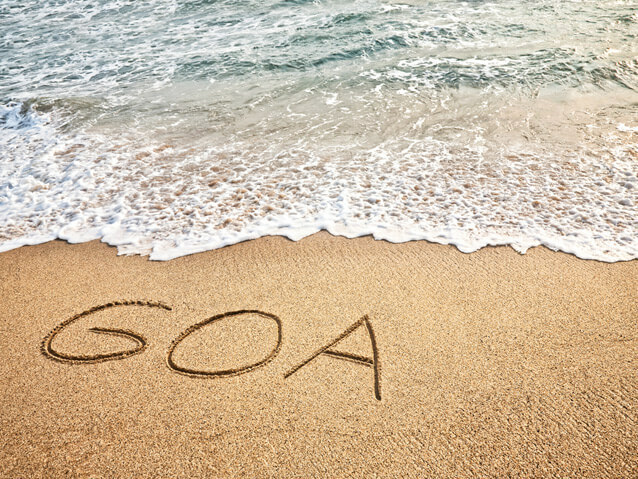 Goa is famous for its Beaches, places of worships and world heritage architectures. Beaches in Goa are very popular. Tripcrafters.com has created an infographic which features the Top Beaches in Goa. 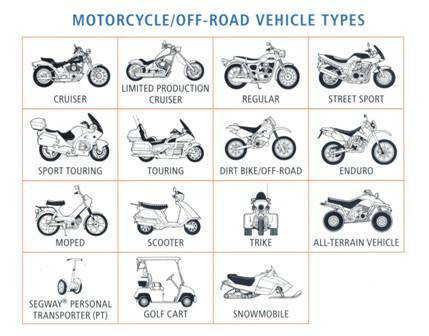 May 11, 2013 0 comments on "Types of Motorcycles"